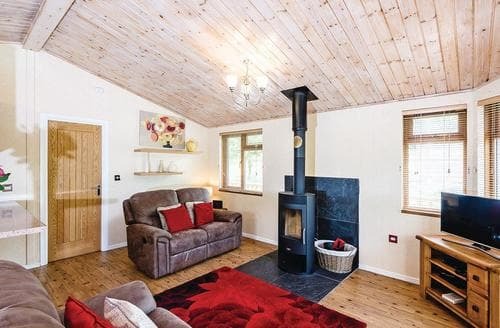 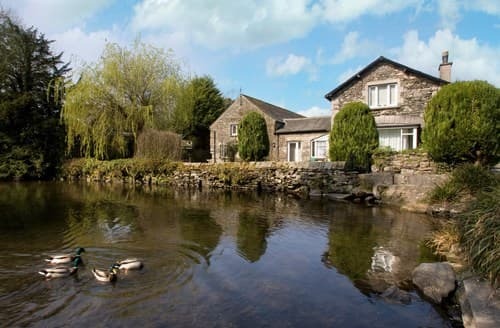 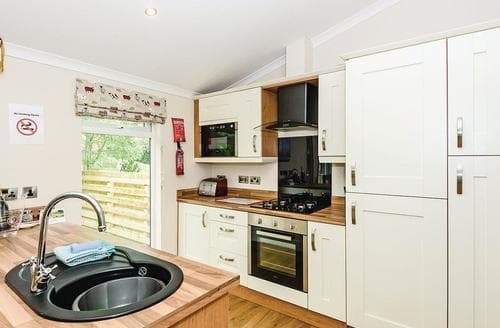 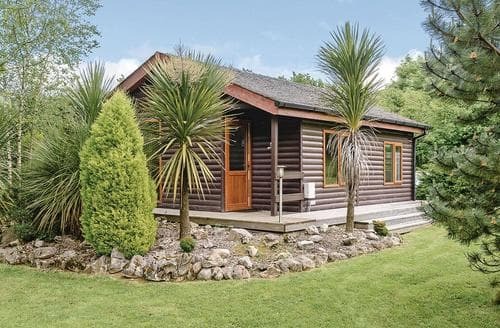 Tucked away in a quiet part of the Lake District, yet close to many top attractions, S84238 Cottage offers the perfect, secluded Lakeland retreat. 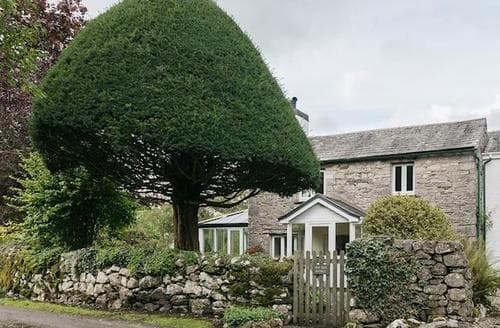 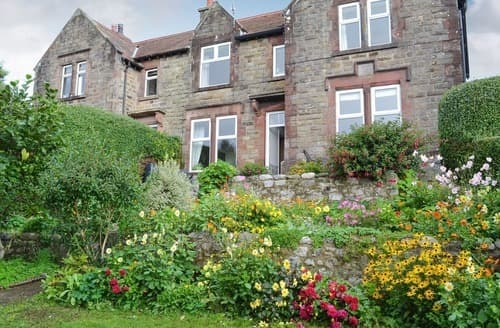 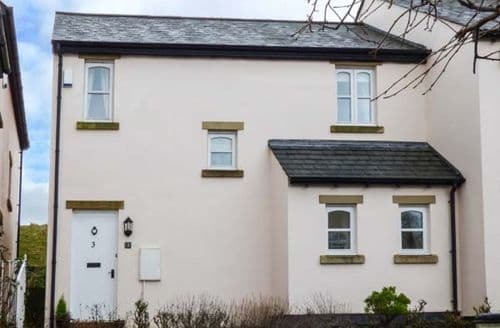 With stunning walks and views from the doorstep, this former B&B with six bedrooms, over three floors is located on the edge of the Lake District National Park. 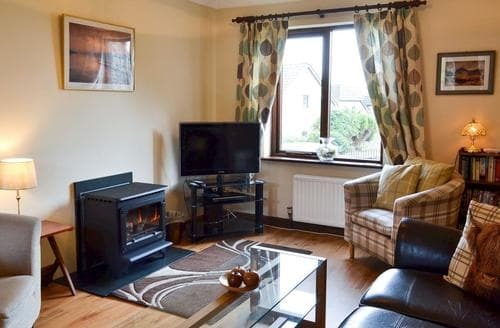 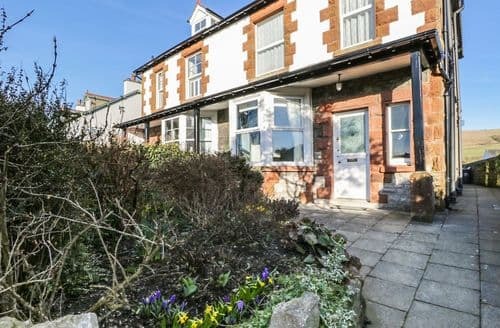 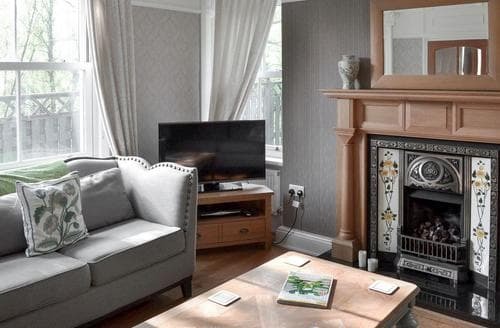 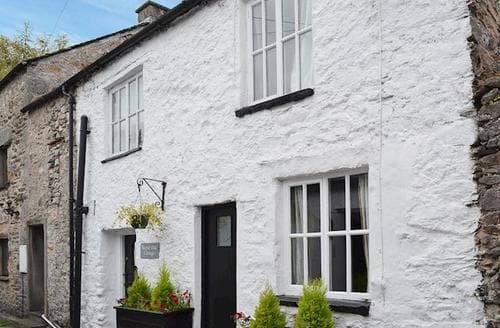 This delightfully pretty holiday apartment is adjacent to Priory Gatehouse (NT), and is just 6 miles away from Lake Windermere. 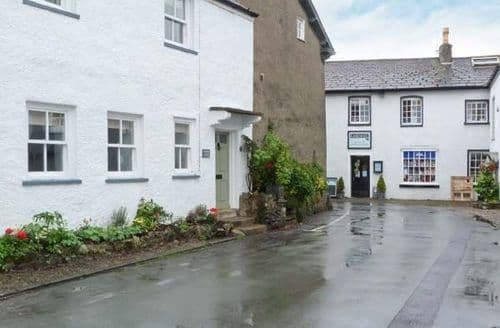 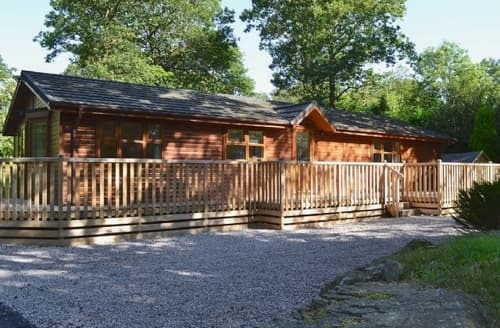 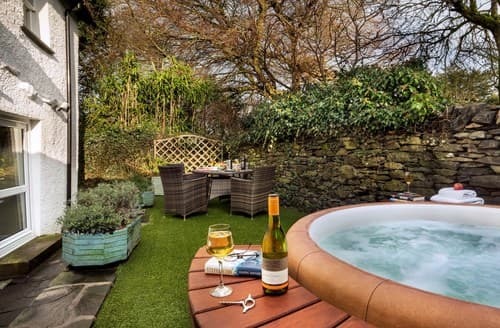 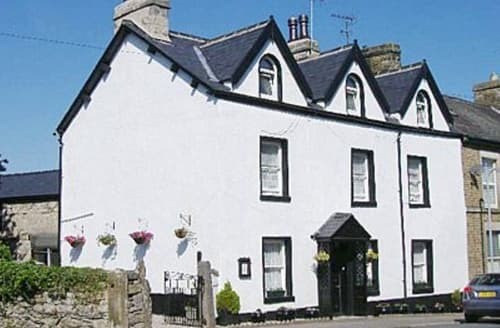 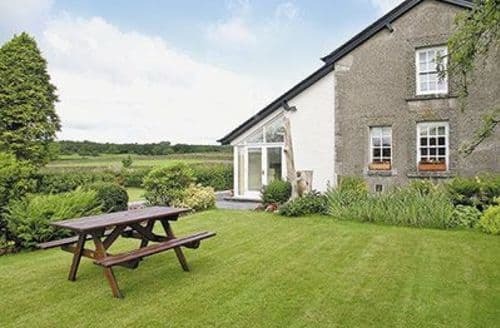 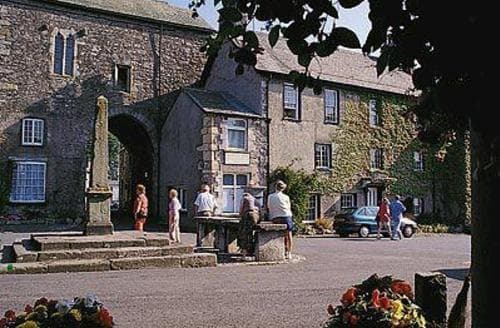 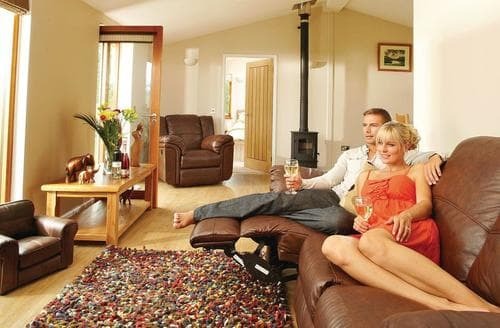 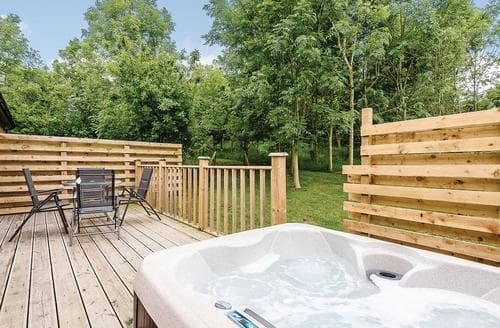 Close to all that the Lake District has to offer, yet nestled within a peaceful village, this is a perfect base from which to enjoy a relaxing holiday. 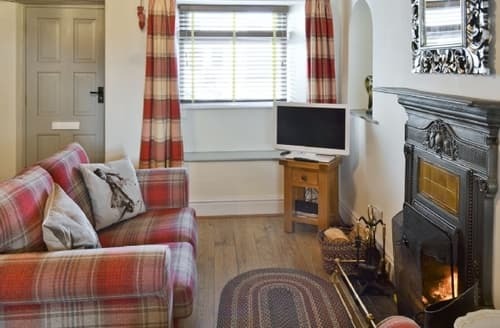 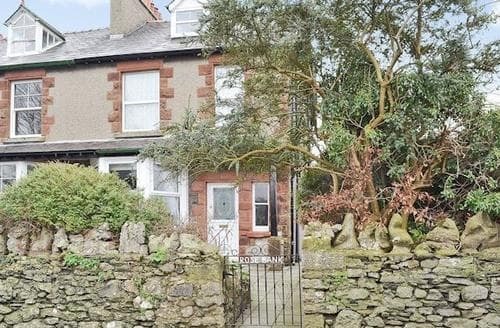 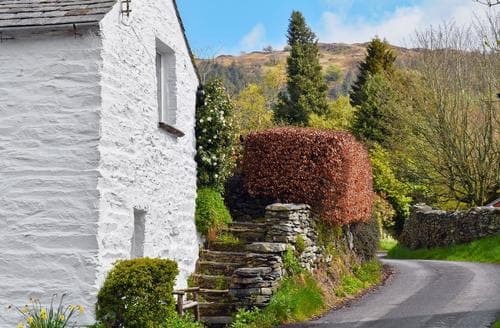 A quaint white washed stone cottage in a quiet village just south of Windermere and within walking distance of the lake shore.